North America Forum»Forum ›Knights Fable ›General Discussion › New Function upcoming. Domain Exploration! New Function upcoming. Domain Exploration! 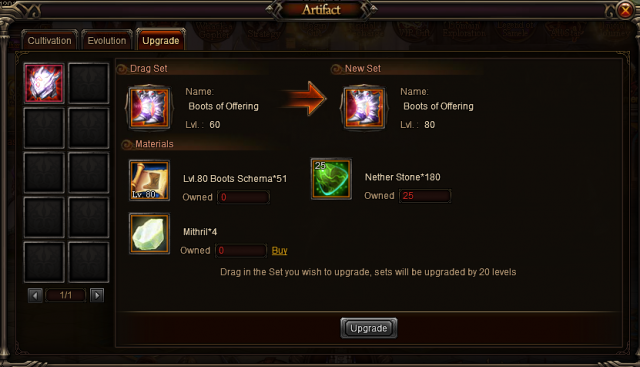 Hello guys it seems an update is coming which will be quite interesting for those that have artifact gear and want them to upgrade them!! 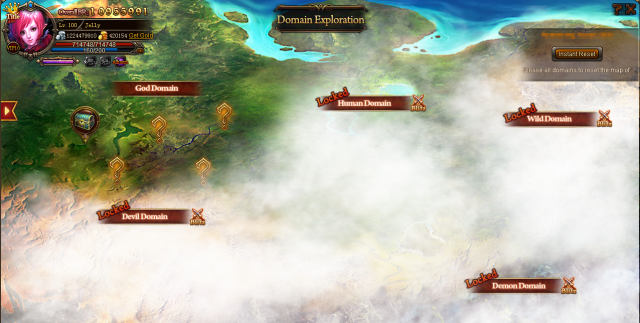 Knights Fable v3.16.5: Domain Exploration! when we gets this ? sounds nice juts one question .................what are we meant to do with all the lv60 schemas we have ??? will there be some sort of exchange for them ?? Once i know more details about it i will then inform you. personnaly I have sold them all as I don\'t need them anymore and it began to take space in my stach. I havent received any answer guys. So i believe i will have info at monday. 2019-4-24 07:03 GMT+8 , Processed in 0.063879 second(s), 52 queries .